We are just a call away. Interested in setting up an account for your business? Talk to us. And of course if you are ever in the area please come in and say hello. We would love to meet you. Call us now on 01327 301669 and tell us what you need. 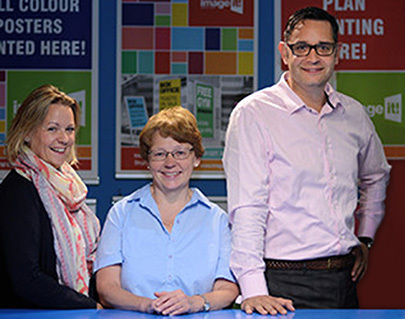 Image IT Limited, Unit 10 Baird Close, Drayton Fields, Daventry, Northamptonshire, NN11 8RY.  Contact us at info@image-it.co.uk or simply send us your enquiry below.